Read more about Join us for our Annual General Meeting! The Canadian CED Network hosts a number of "Strengthening Non-Profits" workshops throughout the year on a variety of topics identified through engagement and consultation with our members and partners. Check out the following offerings in 2017. 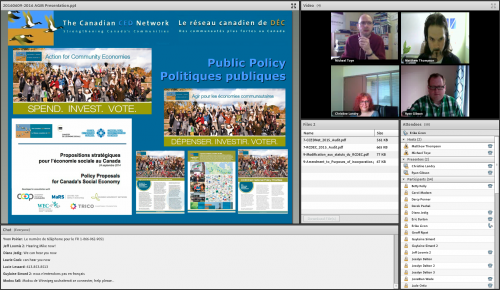 The Canadian CED Network (CCEDNet) has been a member of the Intercontinental Network for the Promotion of Social Solidarity (RIPESS) since 2002. Six eligible nominations were received by the deadline, and online elections were held from May 5 to May 19, using OpenSTV for a ranked choice vote according to the Scottish single transferable vote model. 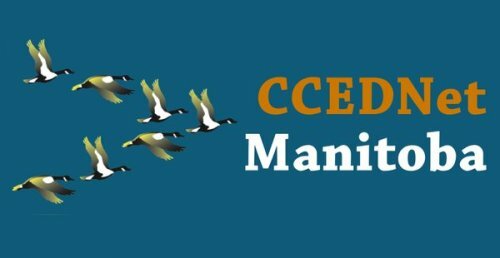 Last week CCEDNet Manitoba provided the City of Winnipeg with their Budget 2018 submission. This submission reflects CCEDNet Manitoba’s over 100 members’ policy priorities. The central recommendation is a call for a comprehensive Winnipeg poverty reduction strategy, with the following recommendations being well situated within such a strategy. You're invited to CCEDNet's 2017 Annual General Meeting (AGM)! Please block the following meeting date and time in your calendar now.